This was published in 2013 and is a great read! Hi! Love the site. 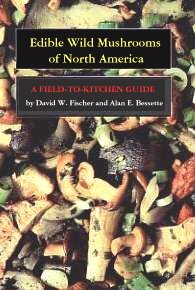 Just getting into mushroom hunting and actually cultivation. I am LOVING it! So fun. I feel like a scientist with my glove box and jars.. haha I live down in the Ennis area. Give me a shot thru the email if you’re ever down this way after a rain! I’m headed out now, as it has just rained heavy the past few days here. 🙂 wish me luckkkk! oh yeah, and i own the “all that the rain promises and more” by david arora. Very handy guide. 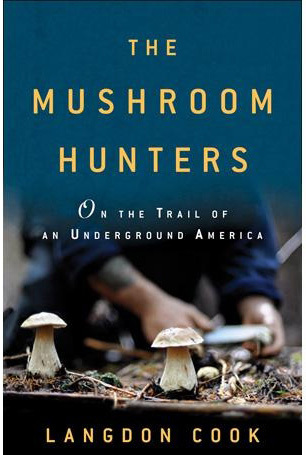 Perfect pocket size.. limited species and such but he also uses references to Mushrooms Demystified so also handy if you own that book also! just fyi! 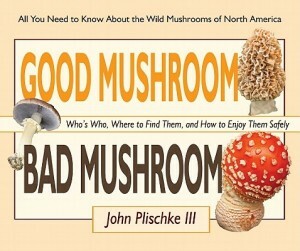 Yes, shrooming is a great hobby, both foraging and cultivation! Did you have any luck last fall? I agree and own them both myself! My copy of “all the rain promises” is so beat up it is getting hard to read. 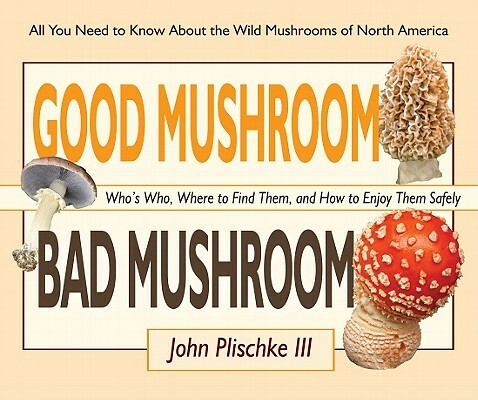 You can never have too many mushroom books! can’t wait to start our kit.